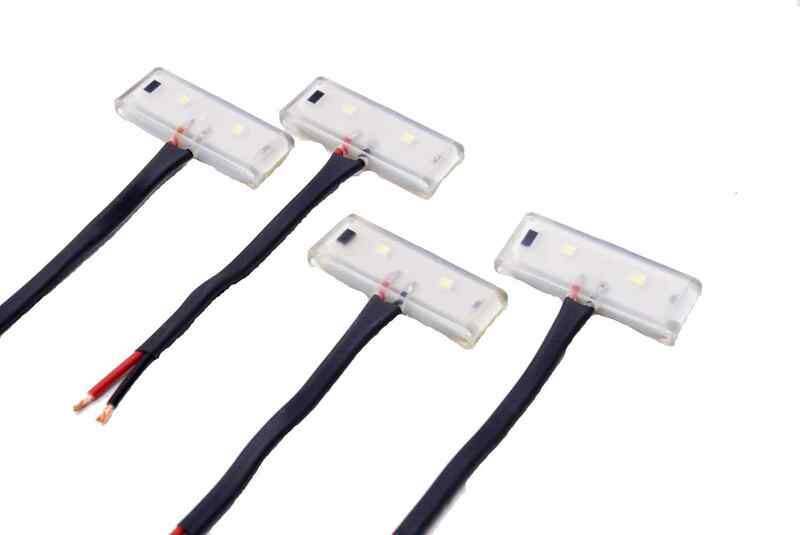 PowerStep LED Light Kit is designed to be used with new style PowerStep controller. 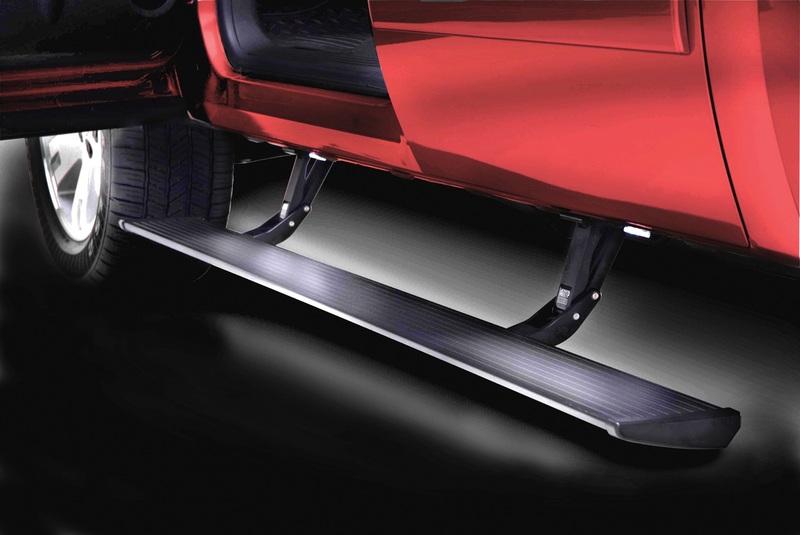 The kit comes with 4 clear LED lights that are mounted to rocker panel. 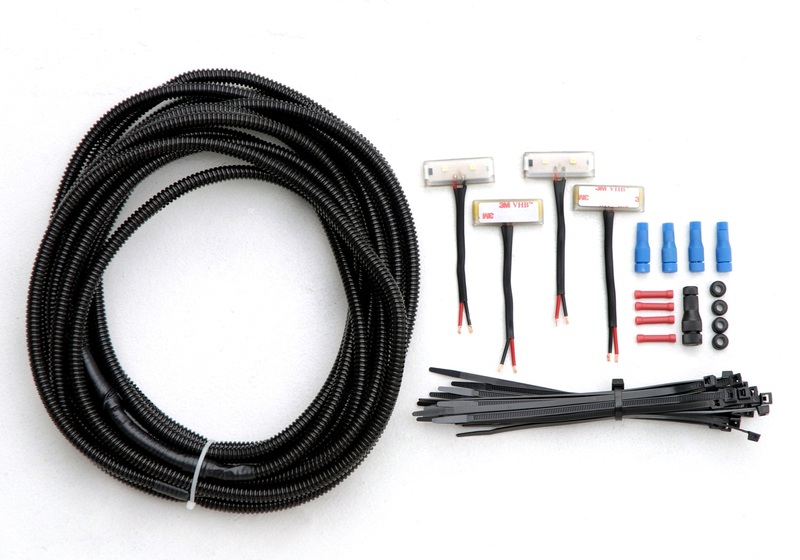 While this AMP Research PowerStep LED Light Kit might fit your vehicle, unfortunately we can't guarantee fitment. Please read description and specifications to decide if this part is right for your vehicle.